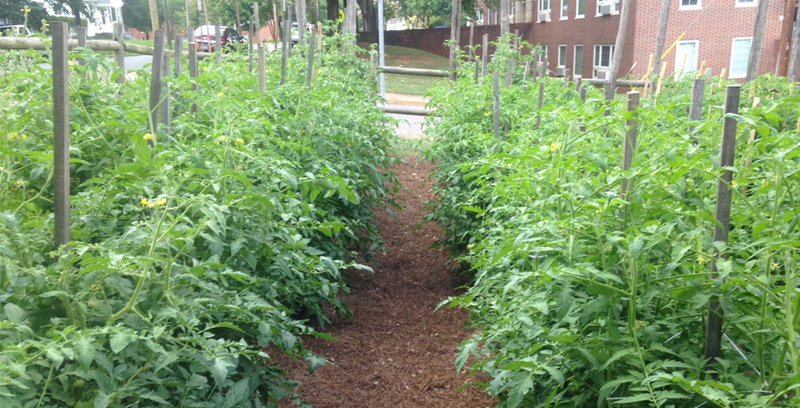 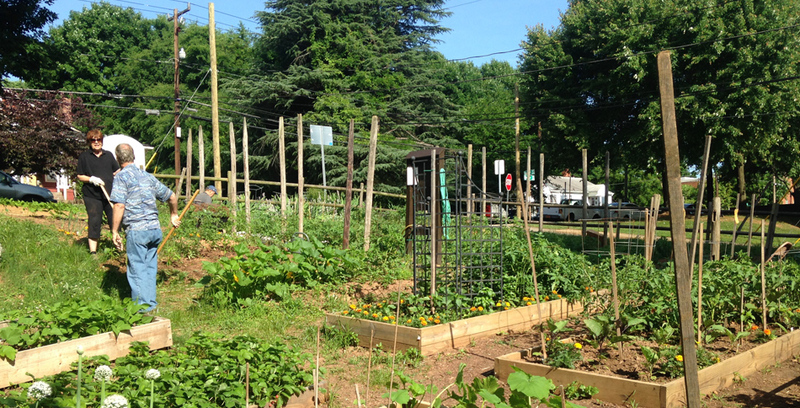 Since 2010, the West Side Community Garden has been serving residents of the western part of Winston-Salem as well as Clemmons. 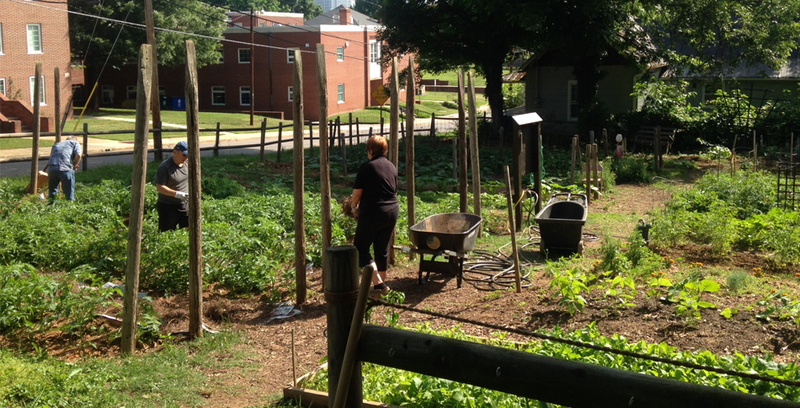 The garden is operated as a ministry of West Side Baptist Church and is open to any and all interested gardeners regardless of any demographic factors. 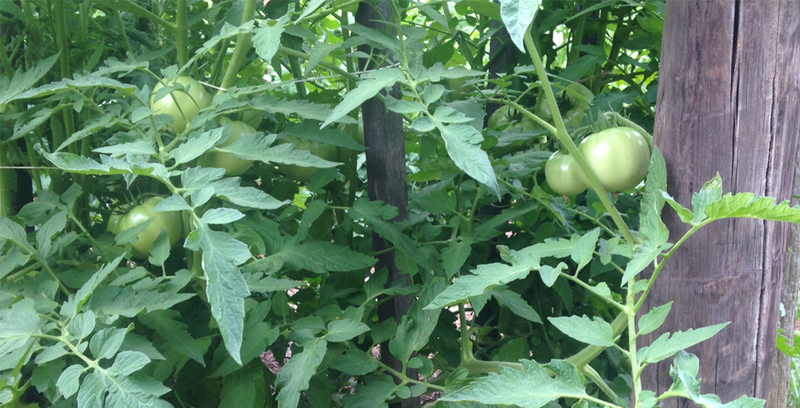 Gardeners work their plots and harvest all their own produce. 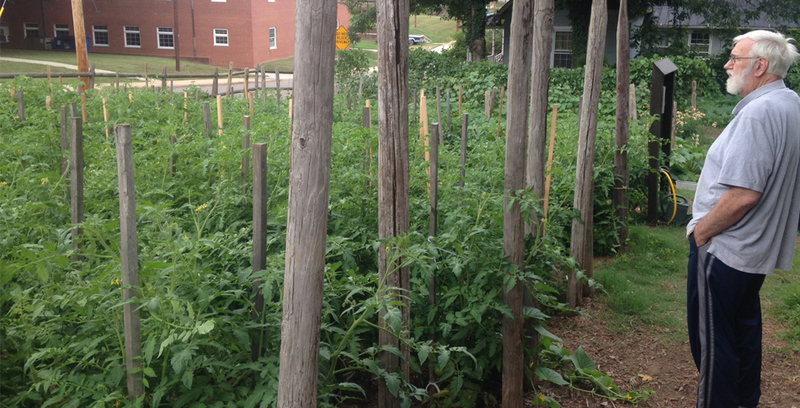 A 'donation' crop may be planted which is tended by various gardeners and volunteers and all of that crop is donated to local food distribution organizations.